Cold pressed from the fresh fruit peel of lemons grown in Argentina and the United States, lemon oil has refreshing and cooling properties. Its fresh, citrus scent is an instant pick-me-up. Diffuse it to create a more focused environment. 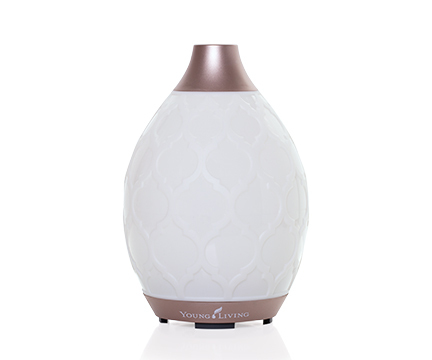 Use its aroma to create an uplifting atmosphere. Use it to help remove adhesives. 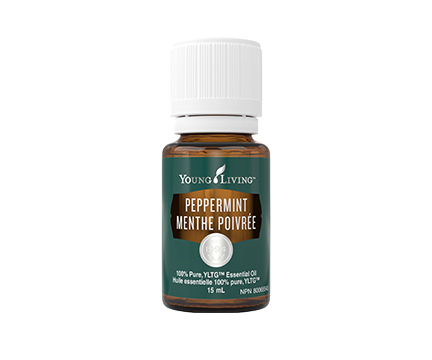 Inhale or apply topically to reduce the symptoms of cough and cold. Topical: Adults: Add 2-4 drops of essential oil to 10 ml of carrier oil and apply once daily. Do not use essential oils undiluted. External use only. Avoid contact with eyes and mucous membranes; if this happens, rinse thoroughly with vegetable oil. Make Lemon a part of your nighttime beauty routine by mixing 1–2 drops with your favourite beauty products. It will reduce the appearance of aging for a youthful complexion. Banish everyday odours in your living room or family room by combining Lemon with other purifying scents such as Pine, Grapefruit, or Peppermint. CAUTIONS: Keep out of reach of children. If accidental ingestion occurs, seek urgent medical attention of contact a Poison Control Center. If symptoms persist or worsen, consult a health care professional. If you have epilepsy or asthma, consult a health care professional prior to use. Do not expose the applied area(s) to the sun for 24 to 48 hours after application. 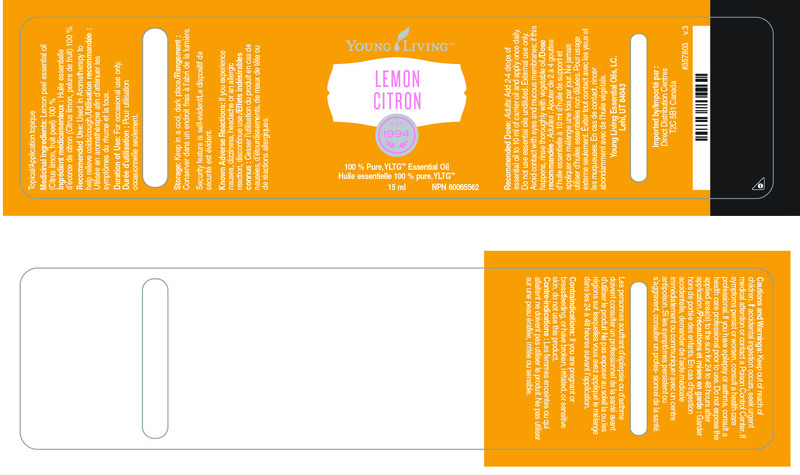 This blend really lets Lemon, one of our all-time member favourites, shine. 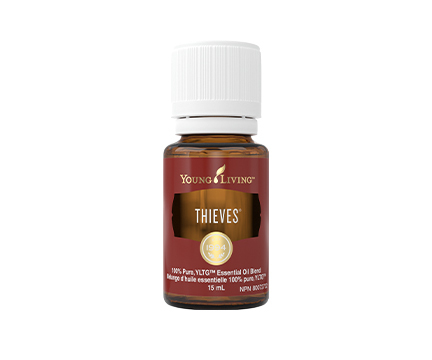 This aroma is sure to make you think of fresh lemons and vanilla. Use this diffuser blend for an invigorating atmosphere when you’re in a food coma after holiday feasting.